Weekly Property Review: Is it possible to fence-in value? IT IS easier to understand the direct production benefits of cluster and exclusion fencing in extensive grazing systems than trying to fence-in the actual property value benefits. That is the clear message from property agents and other stakeholders, who says the dollar return to property vendors is hard to quantify in a rising market, where increased value could be attributed to the broader market cycle. 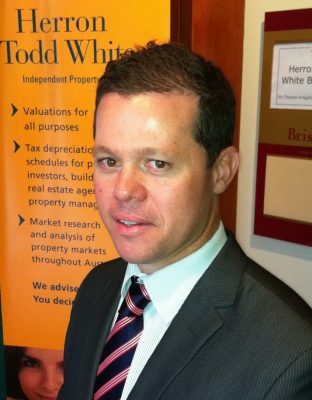 Herron Todd White valuer Stephen Cameron said only limited numbers of properties featuring cluster or exclusion fencing had sold in the market so far, making it difficult to speculate about what level of premium (if any) buyers were willing to pay for country with this type of infrastructure. “Many of the producers making the considerable capital investment in exclusion fencing are doing so with a medium to long-term view, based on the benefits it likely creates to the business operation through increased productivity, as opposed to immediate capital return through increased asset values,” he said. 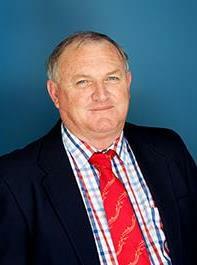 Mr Cameron said producers were not spending between $7500 and $10,000 per kilometre on exclusion fencing thinking they will make that money immediately in a sale price. Mr Cameron said cluster fencing was definitely a benefit when it came to selling a property, because it impacted on business performance. He said cluster fencing was definitely a ‘positive’ when selling a property. Such fencing investments also provided the ability to move back into sheep as an alternative income, where in many suitable areas that previously wasn’t feasible. 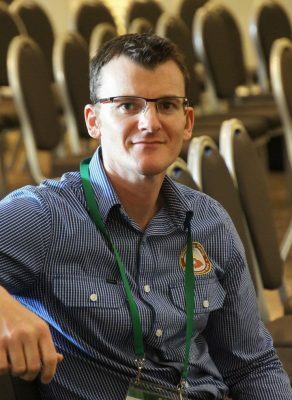 “Some graziers in western Queensland within the traditional wool growing country have had the foresight to erect their own exclusion fencing, with the ultimate aim to bring sheep back into the business operation,” he said. 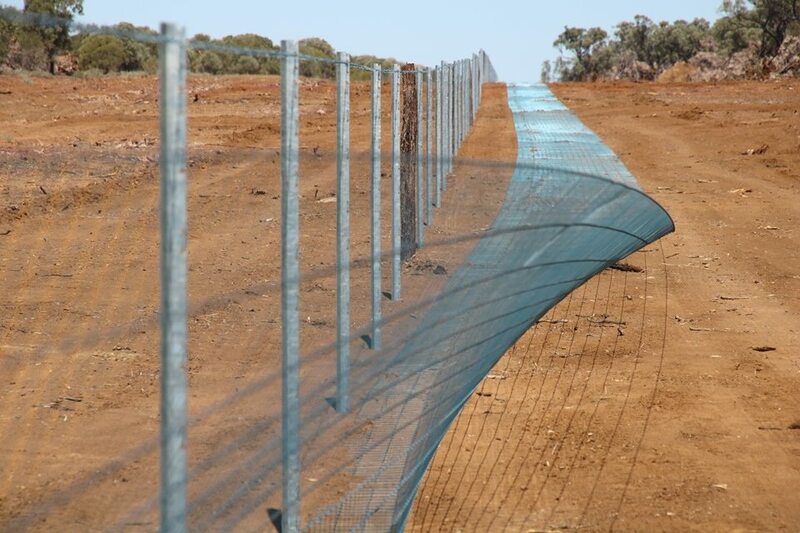 Click here to view an earlier article discussing the productivity impact being seen in exclusion fencing programs, with payback periods as short as one year being reported in some instances. Mr Cameron believes fencing is also creating more market opportunities with sheep producers from NSW looking for country in Queensland. Morgan Gronold, the senior regional development manager at RAPAD (Remote Area Planning and Development Board), has also noticed the trend. “Unusually, producers from traditionally much better sheep country in New South Wales are being lured to western Queensland by exclusion fences. It is usually the other way around,” Mr Gronold said. He was not sure whether premiums were being paid for properties featuring exclusion fencing, or whether equivalent places without fencing were being discounted, but he said a producer who recently purchased a property admitted he had paid a premium specifically because the fence was there. Mr Gronold said properties that aren’t fenced could face discounting. “A potential buyer faced with two neighbouring places – one that is fenced and one that isn’t – takes the price of the one that isn’t fenced and reduces it by the cost of the fence. That is what they offer the vendor,” he said. According to HTW’s Stephen Cameron, valuers are looking at the potential percentage or the premiums paid for a cluster fence, rather than the discount. Emerald-based valuer Pat Lyons from Taylor Byrne LMW said most properties in Queensland were not yet fenced, and therefore were not sold at a discount. Mr Lyons said there had been instances where people looking to purchase a property had taken that into account. While properties with fences have sold, Mr Lyons said it was difficult to understand what impact it had had on the value. 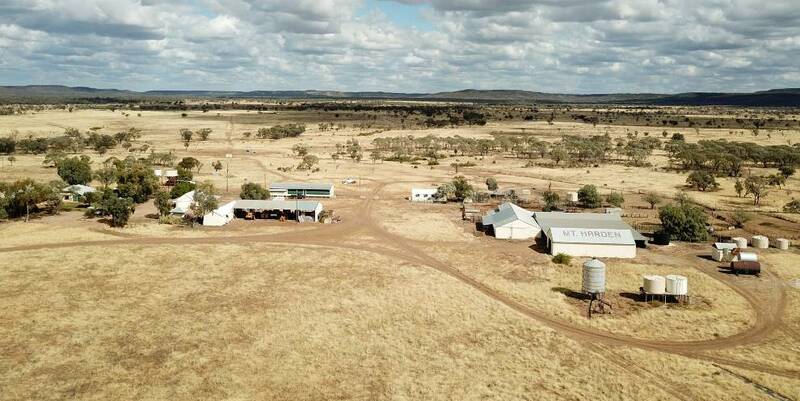 In October, coal veteran and rich lister Tony Haggarty paid $13.5 million (WIWO including plant and machinery) for Central Western Queensland’s Mt Harden Aggregation. At the time of sale, the 34,004ha property, located 72km south west of Blackall, was heavily grassed. Watered by bores and dams, the entire operation was also exclusion fenced. Mr Lyons said Mount Harden was a strong sale. Blackall’s 34,000ha Mt Harden aggregation settled for $13.5 million. Another recent sale was the 7897ha Isisford (western QLD) grazing property Hazelwood which sold privately for $2.4m. Mr Lyons said the property was fully exclusion fenced and well improved. Mr Lyons estimates the premium for fencing could be around 10 percent, but admitted it was difficult to determine. HTW’s Stephen Cameron said the ‘true’ net benefit of the fence will be properly analysed once a good data set of production figures is compared to pre the cluster fence – justifying what everyone is speculating on level of property premiums.